Is Saw Palmetto A DHT Blocker? If you like natural cures for health problems you may be wondering: is saw palmetto a DHT blocker? It is, meaning it can help you in a few ways; mainly with an enlarged prostate and hair loss. You’ll see exactly how saw palmetto does this and how to take, dosages and dangers. Before I get into that I want to address something you may be concerned about. There’s a few reasons I say this. It costs nearly 500 million dollars to get something approved for a specific problem (this includes medicine, herbs and supplements) by the FDA. Let me ask you this question: Who can afford this? Do you think a herb company could possibly afford this? No. The answer is big pharmaceutical companies. Let me ask you another question: Do you think these companies are going to pay to have saw palmetto tested and approved for BPH (enlarged prostate)? Definitely not. Herbs are way less expensive and easily obtainable. These huge pharmaceutical companies make 400 billions dollars a year. Profits drive them and profits alone. Having herbs approved would mean less profits. In Germany, however, herbs are more mainstream and prescribed often by doctors. Because of this herbs are extensively researched and tested. Commission E, the German FDA, tested over 300 herbs for their medicinal uses and found 200 to be of value. They have confirmed that saw palmetto is indeed a DHT blocker and recommend it for BPH. It’s proven as effective as the leading FDA approved medicines too and cheaper. Let’s get into saw palmetto now. DHT is an androgen hormone formed when testosterone interacts with the enzyme 5-alpha reductase. Having too much can result in an enlarged prostate. There are many tests that prove saw palmetto can inhibit DHT and help you tremendously with the issue. In one big test that took place in 9 different European countries and involved more than 1000 participants compared saw palmetto extract against the standard prescription treatment for BPH, Proscar. One half of the patients suffering from an enlarged prostate were given the extract and the other half Proscar. After 26 weeks, both groups saw basically the same results and symptom relief. Saw palmetto had much fewer side effects though. The most common side effects with Proscar is loss of libido and inability to maintain an erection. 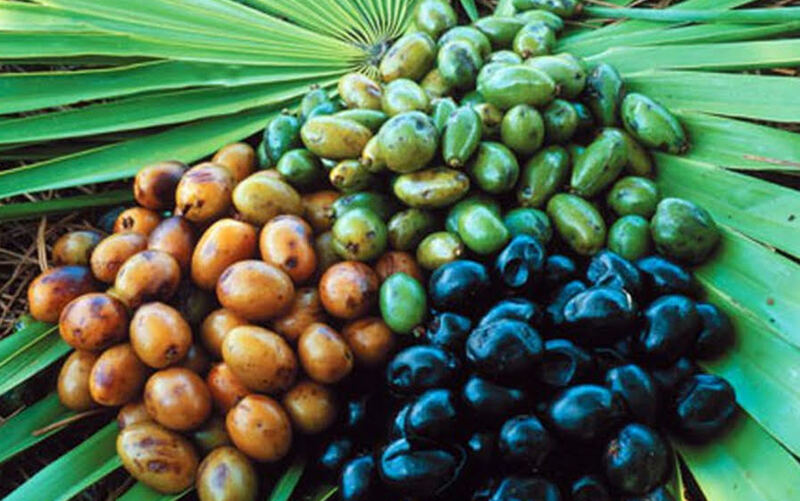 Saw palmetto is actually considered a powerful aphrodisiac. In another Belgium study the herb was put to the test again. This time 500 hundred men with prostate problems were treated with the extract. In six weeks the men had reported smaller prostates, better urine production and improved quality of life. 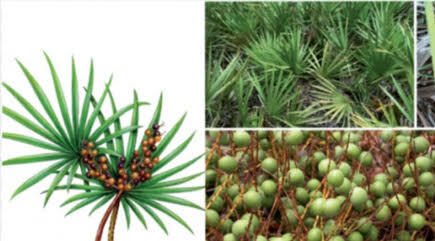 After 90 days of treatment 88% of the men deemed saw palmetto effective. A third study in Germany shows the same results. As you can see these berries are a safe and effective way to help this problem. There hasn’t been many clinical tests to prove this herb for hair regrowth. Like I said before it takes half a billion dollars to get approval by the FDA and no one’s going to pay that for saw palmetto. Also, it’s not a pressing medical issue like BPH. But there is one test that proves its use. 60% of participants in the study saw significant results with hair growth. The Mayo Clinic gives these berries a ‘C’ rating for hair loss; meaning more testing needs to be done, which is definitely true. Looking at it from a common sense point of view, it makes a lot of sense that saw palmetto would be useful here. This is good news for the 50% of men who have significant hair loss by age 45. There are many ways to prepare and take saw palmetto. If you are using as a DHT blocker you must take internally. Anyone looking to treat BPH should take the extract. The dosages in the clinical trials were 320 milligrams. You can take the 320 milligrams all at ones, or you can break it up into 160 milligram doses, twice a day. In my opinion you should take all at once. If you spread it throughout the day you have a higher chance of missing a dosage. This is the last thing you want when treating any problem. For hair loss you can do the same. Another option is to take in capsule form. This is a very convenient way to see results. You should take 2 to 3 capsules throughout the day. The side effects are pretty limited, especially when compared to prescription medicines for the same problems. Some people experience upset stomach and headaches. You should talk to your doctor before using, especially if you are already on medication. It’s always good to keep your doctor in the loop. Make sure you explore every option available to you. This way you can ensure the safest, effective and most natural treatments. There’s enough data to prove saw palmetto is a very effective DHT blocker. This makes it useful for both BPH and hair loss. Famed herbalist Jethro Kloss claims this herb is great for “asthma, and all kinds of throat problems, colds, bronchitis, whooping cough and when the throat is pained or irritated.” It was used this way by the Native Americans too. and more. If you are interested in checking out prices, click below. If you have any questions or opinions comment below and I’ll make sure to respond as fast possible. Also, share on social media for friends and family to see. ← Is Saw Palmetto A Diuretic? Yes, And Much More! 3 Comments → Is Saw Palmetto A DHT Blocker? 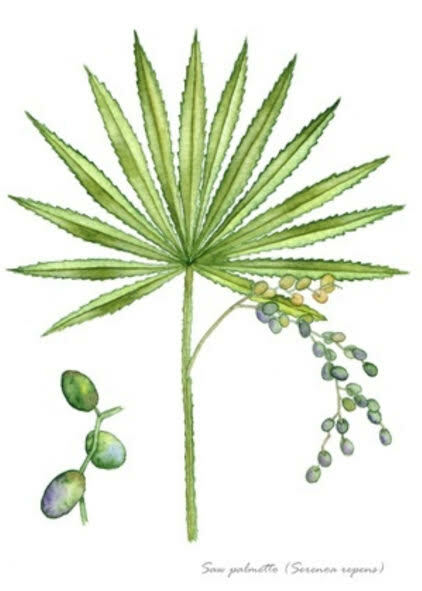 Thanks for writing this post on saw palmetto, an herb that was unknown to me. Now after reading this page I know the health benefits, proper dosage, and the evidence that saw palmetto actually holds up to the claims. 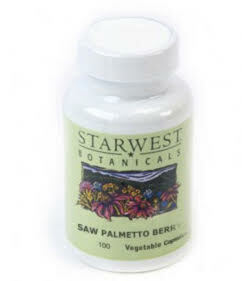 If I were to use a product I would feel the safest with saw palmetto since there are few side effects. Saw palmetto is pretty safe as long as you take the right amount. 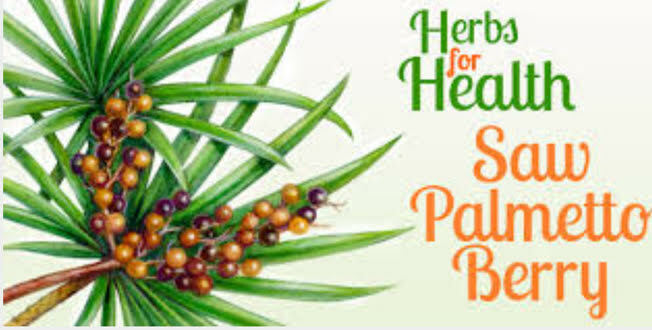 If you ever in need of DHT blocker remember this saw palmetto is regarded as the best natural one.